Have you heard the exciting news? 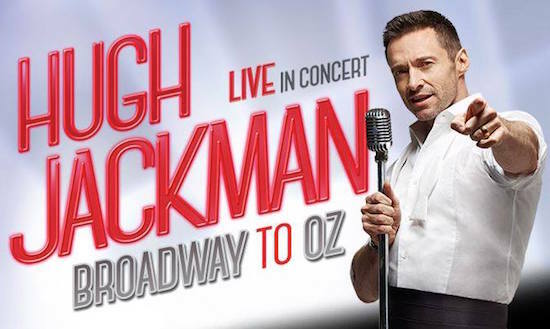 Hugh Jackman will launch his Broadway To OZ arena tour across the country beginning this month! This tour will be the first time this Golden Globe, Emmy and Tony Award winner will perform on Australian stages in almost 10 years! The show is based on Jackman’s previous smash hit and sold-out Broadway show, Hugh Jackman: Back on Broadway. 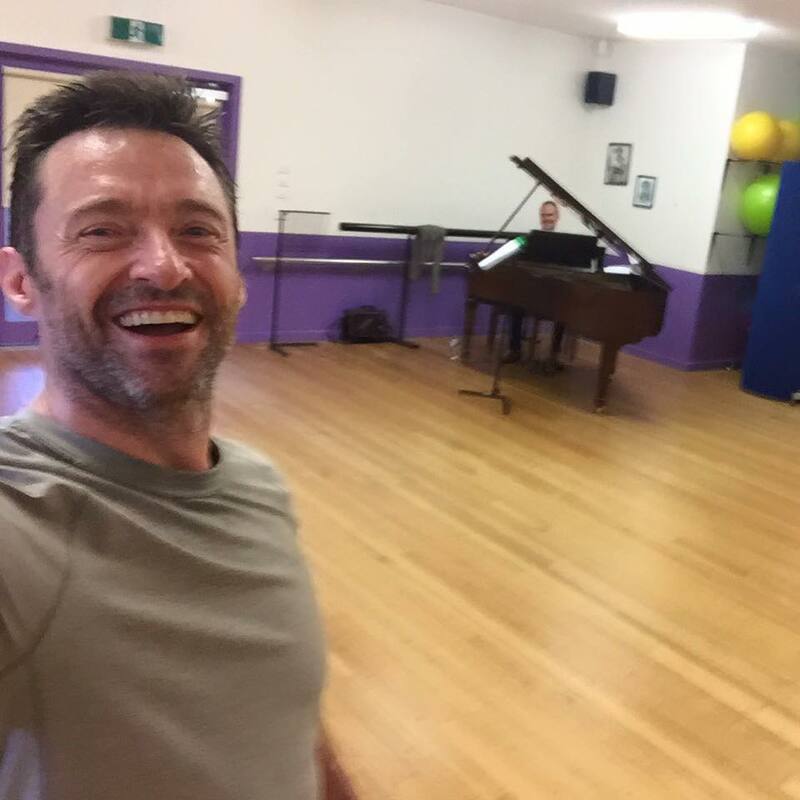 This high-octane production takes audiences on a journey through Jackman’s life so far, from his early days in outback Australia to his vast musical theatre triumphs to the first time he wielded the Wolverine claws in the blockbuster X-Men film franchise. “Broadway To OZ is a dream come true. This is the show I've always wanted to bring home,” Jackman said. The multi-million-dollar arena production showcases some of Jackman’s greatest successes, including The Boy from Oz and Les Miserables. In it, Jackman croons, twirls and shimmies through several medleys, including stunning tributes to classic musicals. In addition to the state-of-the-art lighting, sound and video production, attendees can expect a vast company of 150 musicians, singers and dancers. 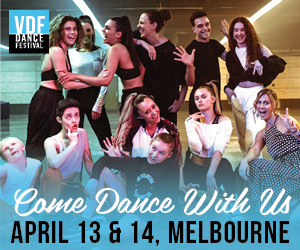 (Apparently renowned choreographer Warren Carlyle is on board as well as Sydney Dance Company 2015 Pre-Professional Year student Tyrel Dulvarie.) 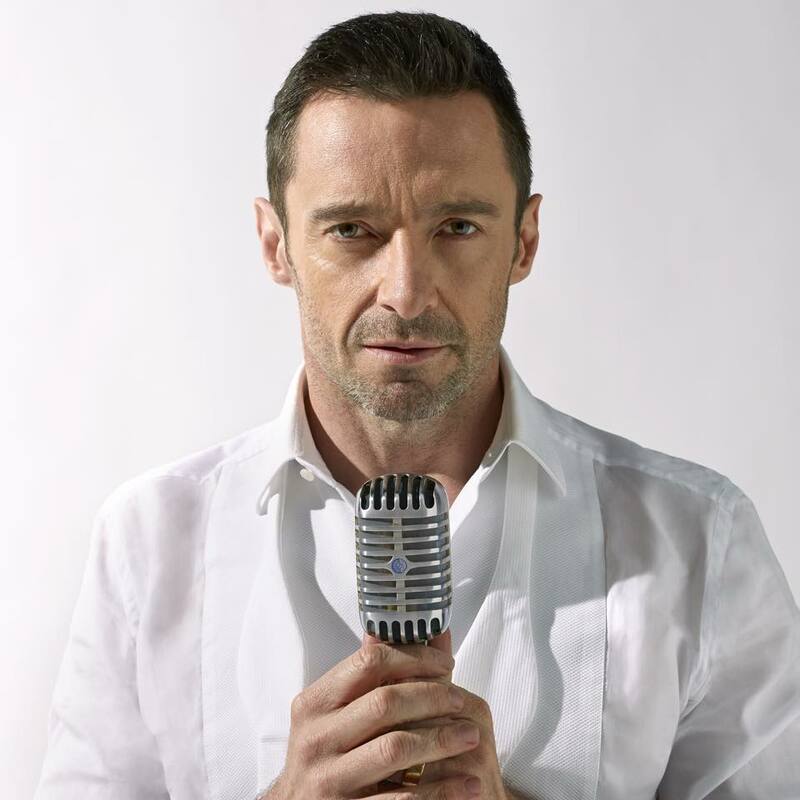 There will even be a choir to support Jackman’s showmanship and infectious Aussie charm. 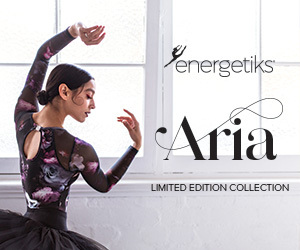 To book your tickets, visit http://premier.ticketek.com.au/shows/show.aspx?sh=HUGHJACK15.